I found what is cuter than a toothless girl and her golden retriever puppy. 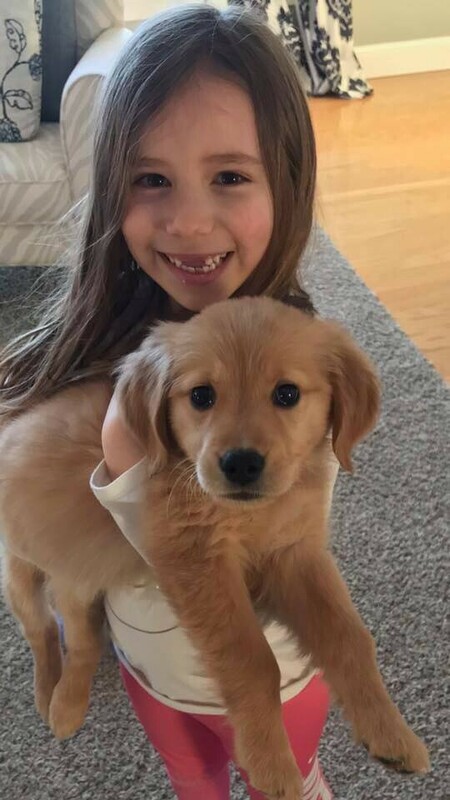 Her jealous big sister with her golden retriever puppy. 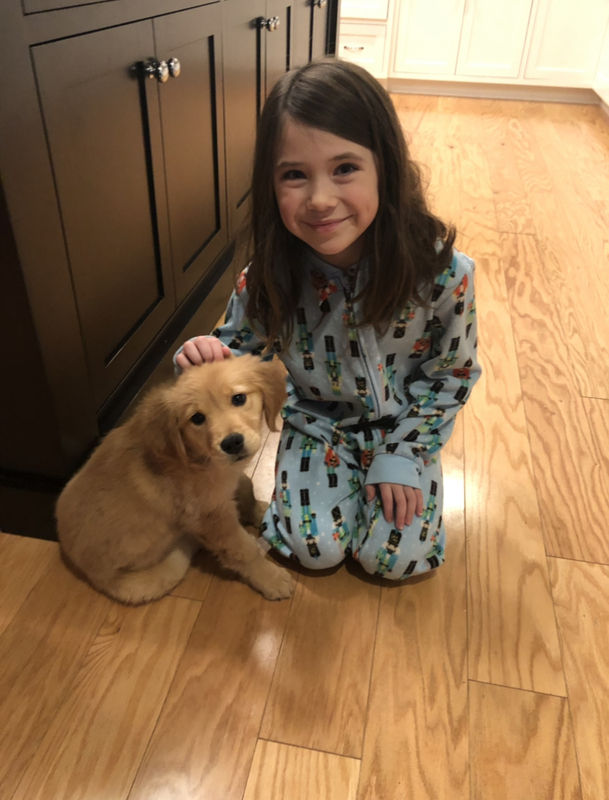 I’m Not Sure if There Is Anything Cuter Than a Toothless Little Girl With Her Golden Retriever Puppy.